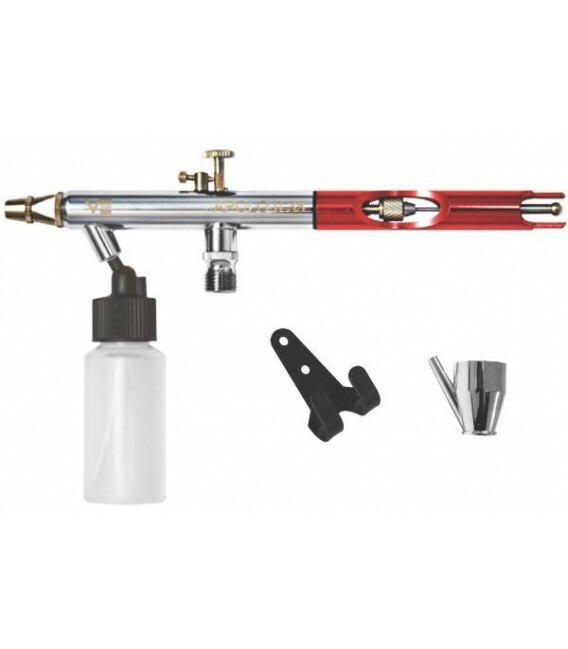 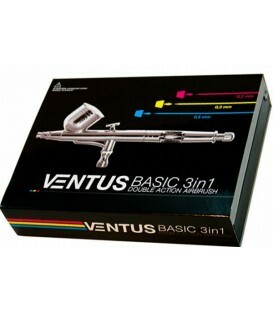 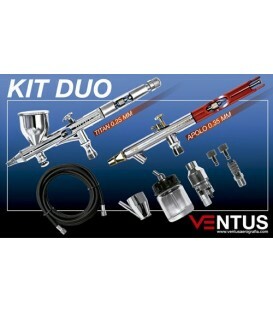 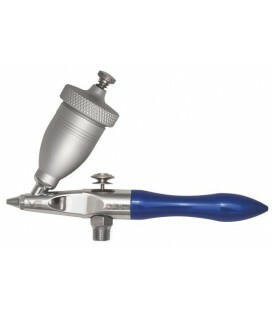 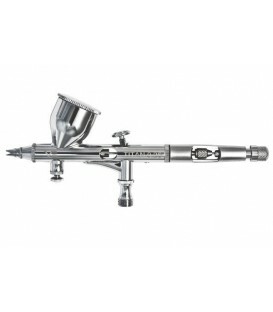 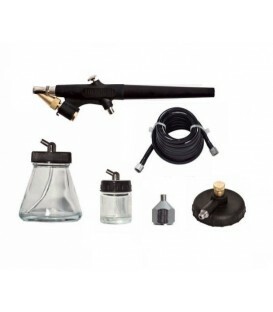 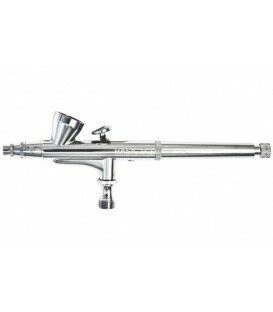 e) Airbrush VENTUS APOLO 0,35 ventus airbrushes airbrushes AIRBRUSHING - Belles Arts Ferran, S.L. 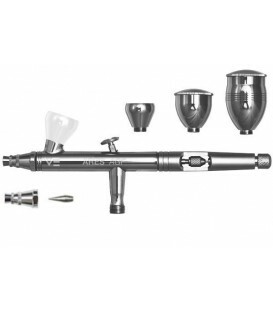 - Glass deposit of suction of 28 ml. 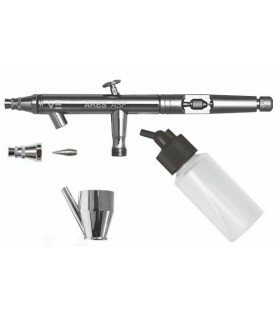 and metal cup of 7 ml. 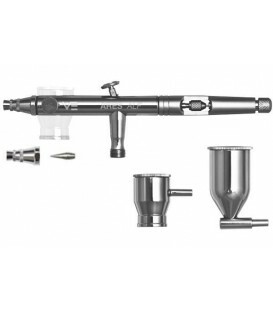 - Needle and nozzle of 0.35 mm.